Most of us hate virtual currencies, myself included, they never seem to add up the way you want them to and there’s always a few virtually unusable points left over in the end, just enough to make you consider buying more right? Except that you probably don’t because you need to buy a preset amount that’s more than what you need. This is all very bad and the big question is, what’s wrong with the currencies we already have? Microsoft has apparently been thinking about this and thankfully will likely be switching over to a gift card system that uses cash instead of virtual currency like Xbox Points. It’s also highly likely that this change won’t just be for Xbox users, it will also be applied to the Windows Store and Windows Phone Store as well. 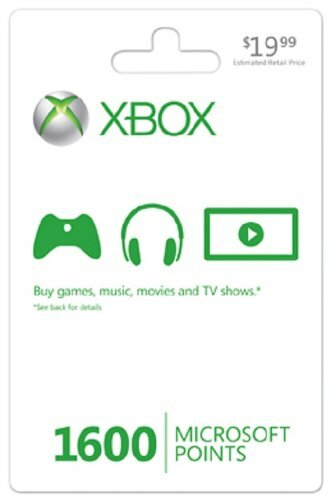 Many other companies use a standard cash based gift card system and it works out quite well, Microsoft’s gift card and cash based system should be just as successful. It will help tie together Microsoft’s marketplace and hopefully make it a more appealing place to shop. I was browsing the web and tinkering around with apps when I stumbled upon this little gem. 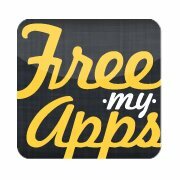 FreeMyApps.com is a site that allows you to try out free apps and in return you get some points. Each app you download needs to be ran for at least 30 seconds and each app will offer a differing amount of points for using it. Once you accumulate enough points you can then turn them in for gift cards. Sound to good to be true? Yeah, I though so myself until I recieved my first gift card of $25 for Amazon.com. Yep, it really is that simple and you can access FreeMyApps through your favorite mobile iOS device (iPhone,iPad, iPodTouch). What’s nice about this site is that quite often I find I actually enjoy some of the apps I try out. 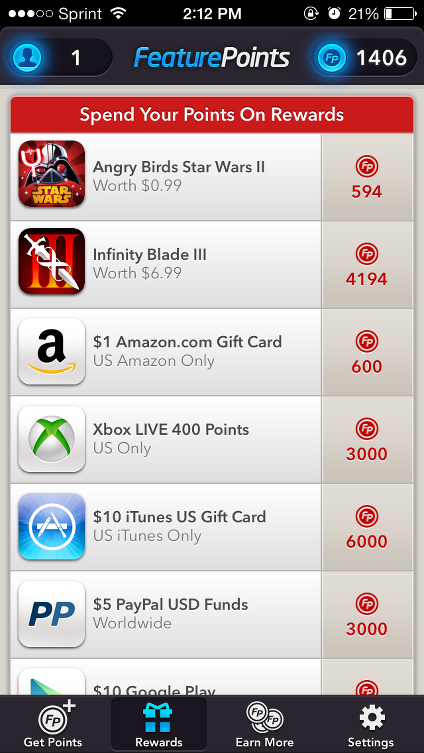 Some apps that I really like I may not have ever found or thought of trying, but did because I wanted the points. So, this actually works out really well for both you and the software developer. In fact, if you are a developer you can work with FreeMyApps to get your app put on their site. Simply head here to add your app to the list. 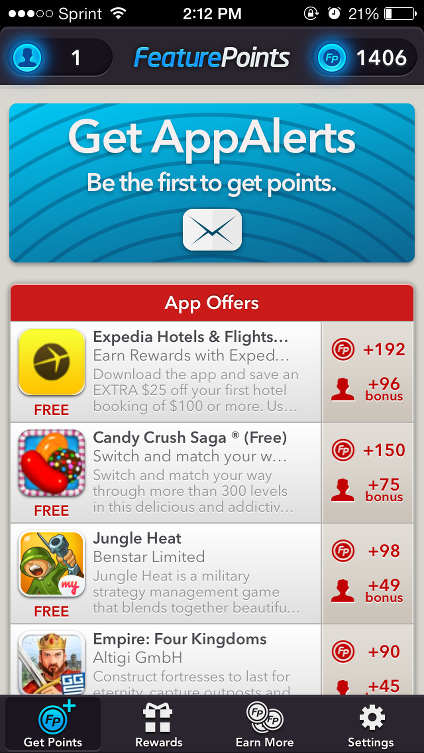 Test driving apps isn’t the only way you can earn points. If you can get a friend to use FreeMyApps on their iOS device and try one app from the list of apps to download, you will get rewarded even more points. 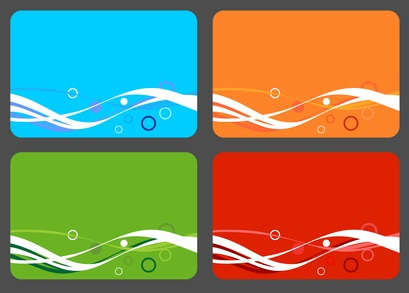 The website is offering iTunes gift cards in $10,$15,$25,and $50 amounts along with Amazon gift cards in amounts of $1,$2,$5,$10,$15,and $25. You can also get a $4 Postagram Gift Card. All you need to do to get started is visit FreeMyApps on your iOS device then install the device profile for FreeMyApps, then start downloading and using free apps to earn points.